A Northwest Iowa member of the Iowa House of Representatives has announced he will not seek re-election in 2016. State Rep. John Kooiker (R-Boyden), who was just elected a year ago to fill a seat left open by the death of his friend, state Rep. Dwayne Alons, said Monday he wants to spend more time with his nine grandchildren. Kooiker represents House District 4, which includes the cities of Sioux Center, Orange City, Rock Valley, Hull, Hawarden, Alton, Maurice, Granville, Ireton and Chatsworth. Kooiker served last session as vice chairman of the Transportation, Infrastructure, and Capitals Appropriations Subcommittee. He also served on the Labor, Local Government, Public Safety, and Veterans Affairs committees. In what is sure to be a hotly contested Republican primary — effectively an early General Election in the heavily GOP district — an Orange City man has already announced he plans to run in Kooiker’s place. Skyler Wheeler, 22, says Kooiker has encouraged him to run. 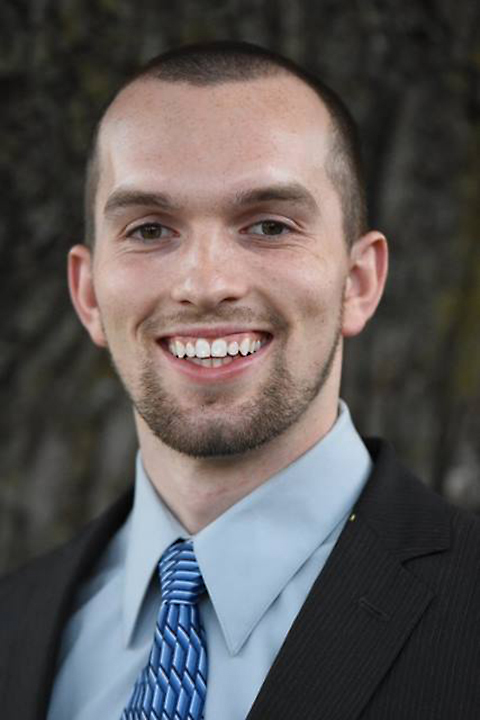 He currently works in sales for Iowa Information Inc. in Sheldon and graduated from Northwestern College in 2015, where he was an all-conference baseball player for the Red Raiders. Wheeler believes it is time young people step up and defend their future after decades of elected leaders promising to ‘fight for the next generation.’ With soaring debt and continued moral decay, the time is now, he said. Wheeler lives in Orange City with his wife, Jess, who works for Staples. He grew up in Washington state and developed a fascination for politics as his best friend’s father was a lobbyist for cities throughout the state. Those interested in learning more about Wheeler’s candidacy or joining the team can visit wheeler4iowa.com.